Wandering Educators note: We were so pleased to learn about the debut novel from Dr. Leslie Schweitzer Miller – a New York City psychiatrist, fine artist, and author. 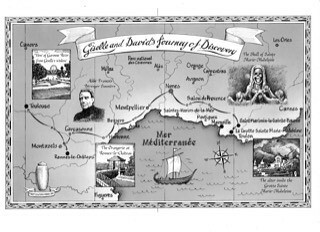 Discovery is a story told in two parts: one set in 1885 and centered on the very real historical figure Abbé François Bérenger Saunière, the other beginning in 2012 when characters Dr. Giselle Gélis and Dr. David Rettig meet and fall in love. In a whirlwind adventure that takes readers from Amsterdam’s historic Toren Hotel to Paris’s famed Plaza Athénée, through streets of ancient Jerusalem to modern-day Greenwich Village, and inside the spectacular villages of southern France, Discovery is a dazzling work of fiction that introduces Leslie Schweitzer Miller as a notable new author of contemporary romance with an informative and entertaining historical twist. 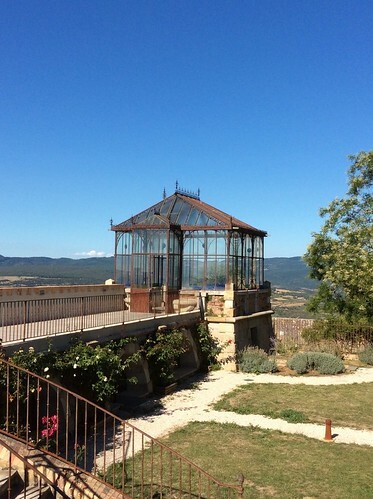 There must be magic in the air of the Languedoc. 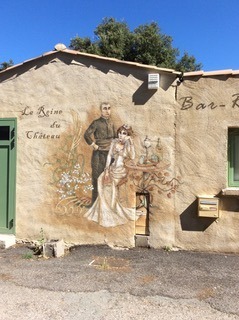 When I think back on our visit, that’s the best way to explain how easily my husband and I fell under its spell, and why it became the backdrop for my novel, Discovery. In fact, it isn’t only backdrop; the region becomes a kind of protagonist, an intriguing, ancient character guarding its secrets and seducing its visitors with myths and unsolved mysteries. 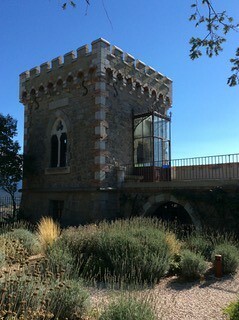 The Languedoc region of the south of France is now contained in and called the Occitanie region. Its new, modern name is pretty much the only thing about it that didn’t originate in medieval times, or earlier. Although our travels included, by necessity, some large cities with airports, the heart of the region beats loudest in the towns and villages, some of which have been there since Visigothic times in the fifth century. 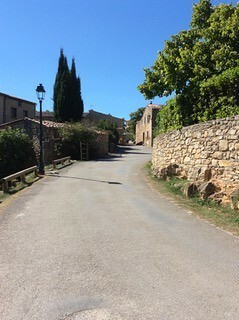 It is mountainous, with terrifying switchback roads that take you to spectacular views, and wherever you go, the sweet, intoxicating fragrance of lavender and thyme floats toward you on the breeze. We had read about the mystery of Rennes-le-Château years before we decided to travel through the region, but didn’t know anything about the surrounding area. 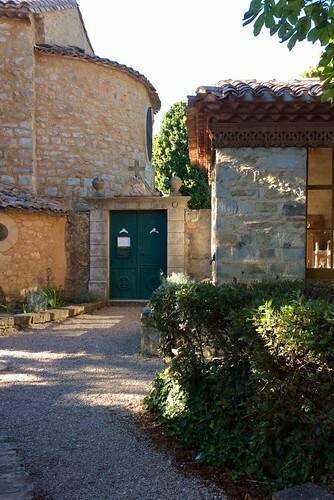 Local legend has it that Mary Magdalene, known there as Marie-Madeleine, arrived at Saintes-Maries-de-le-Mer, a tiny port town on the Mediterranean, not long after the Crucifixion and spent her life spreading the word in and around Saint-Maximin-la-Sainte-Baume. 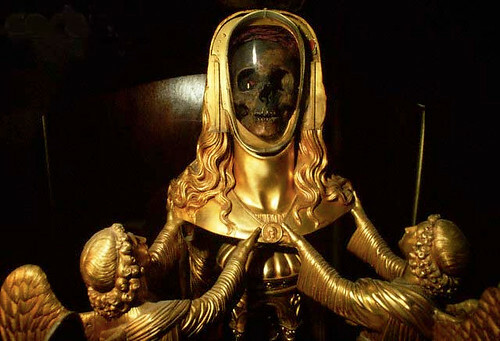 After all, a sarcophagus with her name on it was discovered there in 1279, and you can visit her gold swathed skull in a crypt below the basilica. It sounds a little creepy, but actually there was something awesome about coming face to face with someone who lived there two thousand years ago. 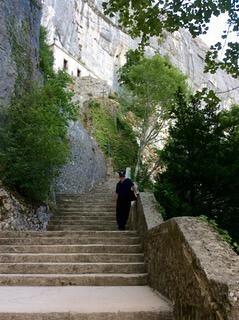 We also made the hour long climb up to the grotto where Marie-Madeleine reportedly lived, which has been designated a holy place and is maintained by the Dominican monks who live there. Giselle and David, characters in Discovery, make that arduous climb just as we did, and I hope I was able to create the experience of the pristine, primeval forest and the spiritual ambiance of the vast cave. Rennes-le-Château. The place is synonymous with mystery, and the more I read and researched, the more intriguing it became. The well-documented life story of Father François Bérenger Saunière is easily told. 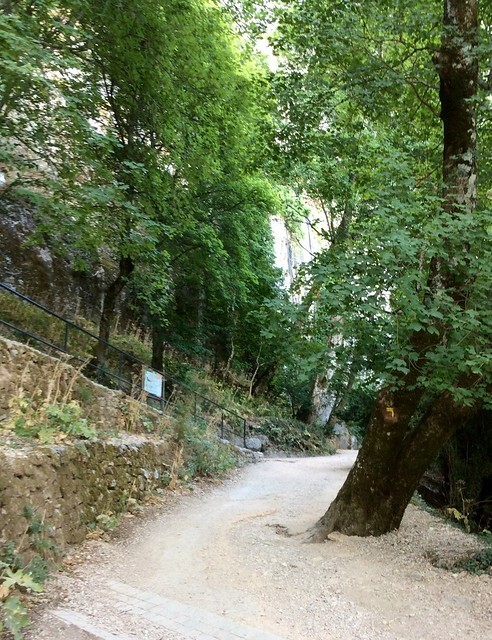 He arrived in this impoverished medieval mountain village in 1874 without a sou to his name. He was at odds with the church hierarchy his entire life, but maintained a close personal relationship with Father Antoine Gélis, another local priest who was the victim of an unsolved murder. With the blessing of his parishioners, he lived with his housekeeper and life companion, Marie Dénarnaud. During his lifetime, Father Saunière amassed a fortune, purchased all the land around the church, which he totally renovated, built gardens and constructed stunning works of architecture. He also left strange and tantalizing clues around his church, the medieval Church of Maria Magdalena, which had been built on the footprint of a church from the fourth century. Piecing together the history of the region, the legends about Mary Magdalene and the mysterious wealth and strange hints at some secret information peppered around Rennes-le-Château by Saunière, led me to the creation of Discovery. Fortunately, my husband is fluent in French, and could read old newspaper clippings and many primary sources in Saunière’s own hand. 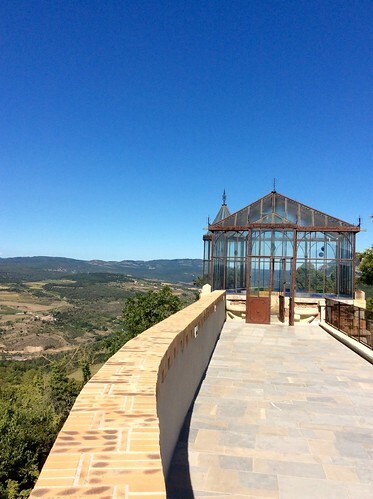 We sat in the Orangerie, built by Saunière on the knuckle of the mountainin Discovery, David calls it the most romantic spot in the world - and pondered the kind of man who had the imagination and will to create such a masterpiece. His spirit pervades the village, and people are still convinced that there is treasure in the unopened crypts that lie beneath the church. But that is not the discovery referenced in the book’s title. Discovery explores what we can learn about ourselves and our pre-conceived ideas, and as we travel to places that have so much to teach us about the past, but remain enigmas, nonetheless. A lifelong New Yorker, Leslie Schweitzer Miller holds a B.A. from Hofstra University, an M.A. from Columbia University, an M.D. from The Mount Sinai School of Medicine, and a degree from the Institute for Psychoanalytic Education at NYU. She has long been involved in the theatre and arts communities, designing and building stage sets, writing articles for local newspapers, publishing and illustrating children’s stories, and creating sculpture and paintings (currently, her original art is for sale at Gallery 23 in Blairstown, NJ and reproductions can be purchased online at FineArtAmerica.com). She is a member of Romance Writers of America and The Association of Women Writers, and The American Psychoanalytic Association. 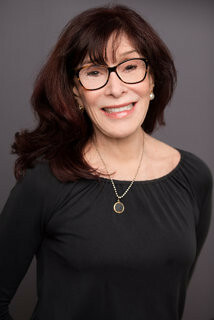 She lives in Greenwich Village with her husband, Bob, and continues to work in private practice in New York City as a psychiatrist and psychoanalyst. Discovery is her debut full-length novel.